The Intel Xeon E-2136 is a really interesting part as we will discuss in our review. 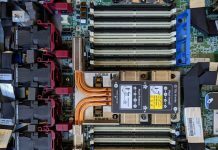 One could make the argument that it is either the best or the worst value in the Intel Xeon E-2100 line. That fine distinction hinges on a single feature: the Intel iGPU. 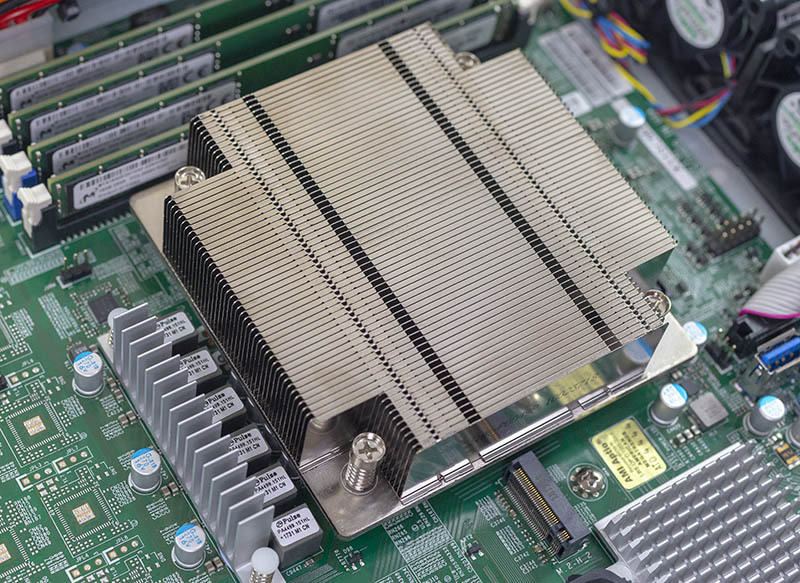 For those who want an integrated GPU, the Intel Xeon E-2136 is one of the few new Intel Xeon E-2100 series processors that does not come with an iGPU. On the other hand, de-featuring the GPU and losing some paltry base clock speed means that the Intel Xeon E-2136 is also the least expensive 6 core/ 12 thread Intel Xeon E-2100 series part on the market today. Let us get on to the review so we can explore the value proposition of this processor. Key stats for the Intel Xeon E-2136: 6 cores / 12 threads and 3.3GHz base clock and 4.5GHz turbo boost with 12MB cache. The CPU features an 80W TDP. This is a $284 list price part which is very reasonable for this level of performance in today’s market. Here is the ARK page with the feature set. Next, we are going to take a look at our Intel Xeon E-2136 benchmarks, we are then going to focus on power consumption then conclude with our final words on the processors. but does it run crysis ? Are these performance results from a system that’s been hardened to Spectre/Meltdown, etc? 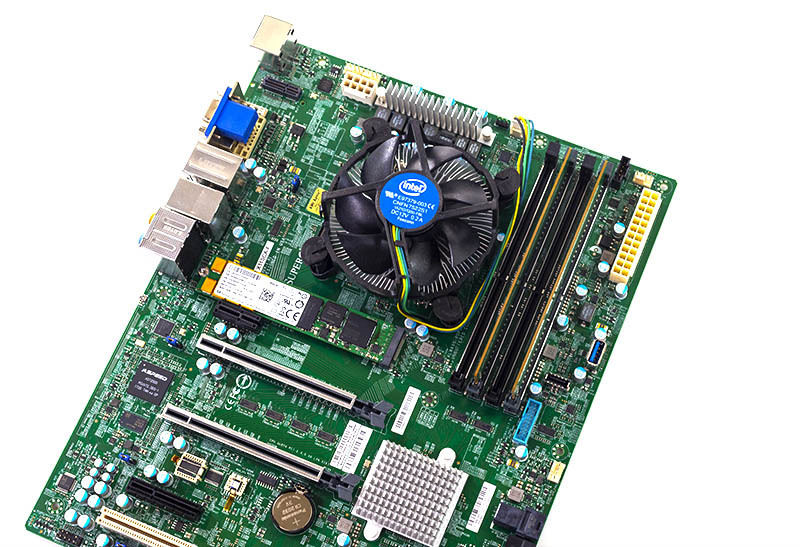 Is the idle power consumption the total system idle power consumption with the mentioned config (Motherboard, CPU, RAM, SSD and SATADOM drive)? Appears the 33W idle/102W loaded is for the entire system. The author mentions an entire system can be powered within 1A on a 120V circuit with the stated numbers taken off a 208V PDU port. We actually test both 208V and 120V now since we have data centers close by with each. 208V for comparison to other rackmount servers. We usually use 120V for embedded comparisons and some of the lower-end tower servers. Power consumption is higher for 120V, but it will still fit in 1A colo.
Hi Valera, we are the server site, not the gaming site. Assume that these chips perform like a Core i7 counterpart that is sticking to spec’d power levels. That model gets you within 1-2% of actual performance.